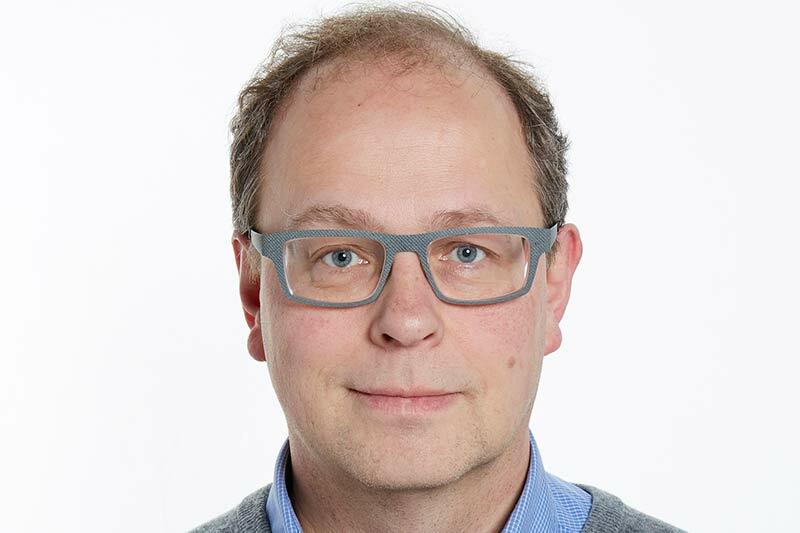 Recently I interviewed Jorgen Sandstrom, Head of Section, Digitisation Division of the Swedish Association of Local Authorities and Regions in Sweden. He discussed the implementation of Digital First initiative by local authorities in Sweden to transform the delivery of social services. What are your priorities for digitisation? And how are you going about achieving them? Our organisation works with everything from making agreements with government and various associations, as well as launching political discussion on how digitisation can transform our society. The bigger discussions are divided on topics like health care, housing, smart cities among others. Our concentration is on technical issues with standardisation on farming, architecture and solutions for our social welfare system. We help our stakeholders to improve their digitisation programs. This is done by helping them focus on evaluating each project independently. We concentrate on self-evaluation tools for our schools. Assisting them in understanding the importance of information security and the security risks that face them. This is an on-going endeavour which needs constant upgrading. Your division seems to be focusing on diverse areas. How do you identify which ones to roll out? With over 300 experts in areas such as energy conservation, health care, housing and smart cities we need to work smart than harder. This is done by working in co-operation in many diverse areas of focus, using working groups, study groups and pilots. Issues are prioritised based on where we receive funding. The tricky part is providing the benefits of change, looking towards the future and focusing on results. We work closely with our Central Governed and European Union, spending time and money explaining the benefits of digitisation in our health care system and betterment of society, thus attracting more funds. Are you seeing any chance in approach towards the projects from the various beneficiaries? Yes, more of the ideas come from the members within these organisations. In the past organisations drove change, today we are seeing the members, or users having a far greater level of input. In our explanations of the benefits of digitisation, we explain that it is more than just the technology. We need to understand that it is more in how we think and the end to end experience. Having the customer drive the outcomes leads to better results all around. Tough part – Projects and evaluation – How? We can always improve the way we measure our success, and that is always in our minds. We successfully delivery on most of our projects as this is often driven by the beneficiaries have such convictions in the outcomes. Unlike most test projects that fail, we have a high level of success. Benefit realisation is the challenge to all projects. There are a lot of statistics collected by the European Union and our own national statistics office. But measuring the success in terms of money is difficult, especially in health care or any other project delivered for the society unlike production facilities. The reason being those benefits can sometime take a considerable time to show. In Europe, every house, building and person is somewhere within a local authority which has some level of responsibility to the individual. In countries like in Sweden, we take a lot of responsibilities, in other countries like France or Greece that level of responsibility has grown to include the new immigrants. This has a tendency to shift the goal posts, changing our situation. How much is your Data open for the public? We provide access via API’s to about two thousand indicators in different areas. Municipalities are able to published data online. That data provides information on measures in health care, quality of education in schools and also compare schools. Some data can’t be published in its current forms like traffic patterns as they are gathered in many different ways. We are working on standardising these so we can publish this too. What would your divisions focus for the next three years? We are working a lot towards’ Digital First. To do this transformation, we are leveraging information from all our various datasets. This is one important step for getting to Digital First. We also would like to see that if we can deliver all public services topped with analogue services. Unlike other countries, Sweden local authorities are investing a lot on fibre infrastructure. Providing companies greater abilities in the delivery of their services. This shows how local authorities help and extending telecommunication services for companies and individuals. Jorgen will be at Singapore OpenGov Leadership Forum on the 12th of May at the Grand Hyatt personally sharing more on this.